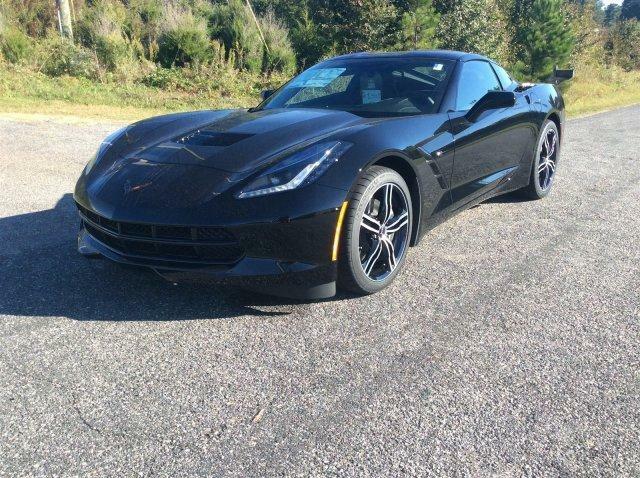 We have reduced the price of our new Corvettes all the way down to the bare bones in order to make it as easy for your to drive out with one in 2016. 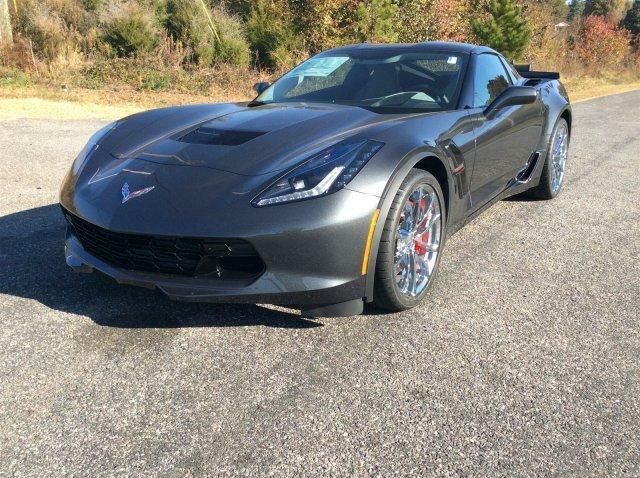 If you have been waiting on those year end deals or were needing an excuse to get a Corvette well here it is! 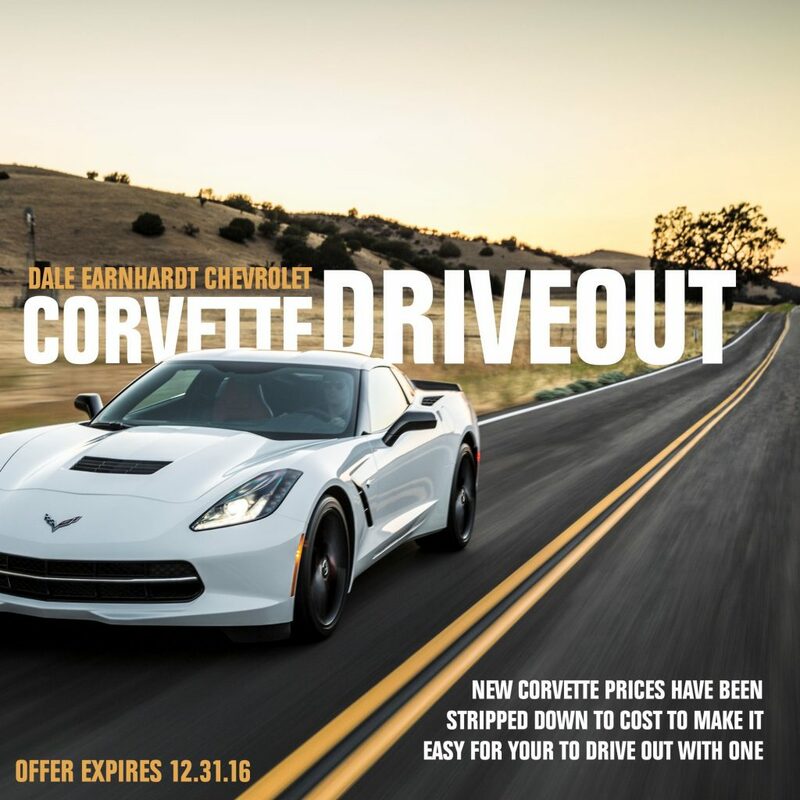 QUESTIONS OR COMMENTS ABOUT THIS PROMOTION? JUST CALL US AT 888.333.DALE (3253) OR DROP US A COMMENT BELOW. Do you guys have any ‘new’ 2016 left??? If so, what’s the price range? No,we only have new ’17 models. 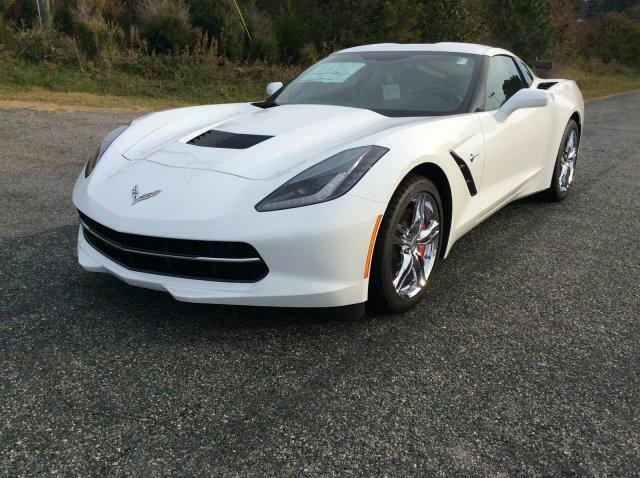 Why are you interested in 2016 models? 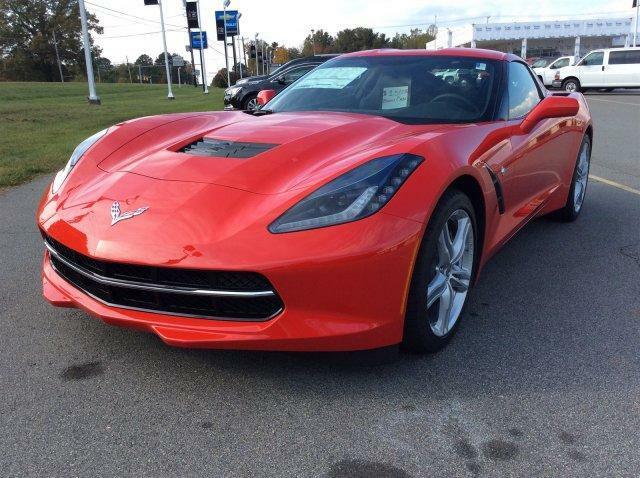 These prices are priced lower than any incentive on 2016 models from Chevrolet. 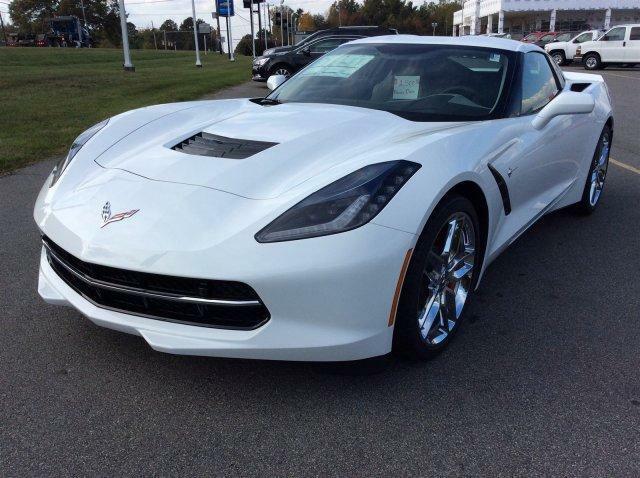 These incentives are offered by us her at Dale Earnhardt Chevrolet above and beyond the manufacturer’s incentives.